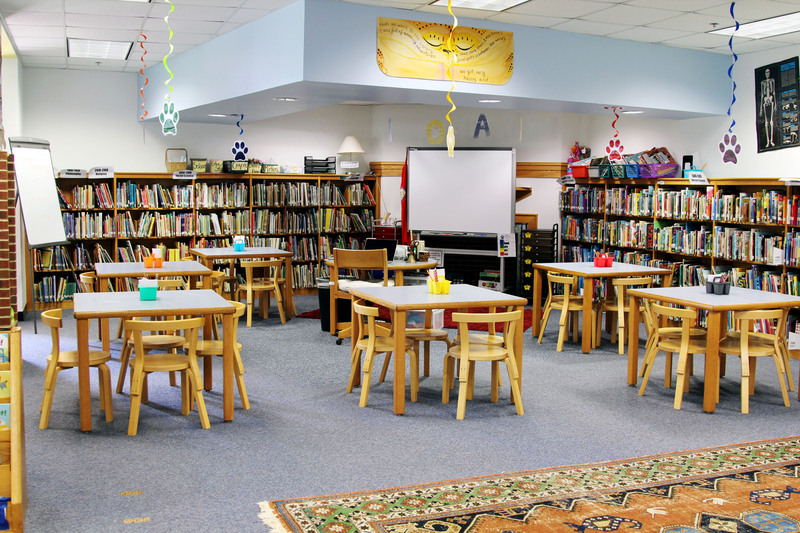 Hello, and welcome to the online home for the Johnson Elementary School Library! Johnson Elementary School is located in Charlottesville, Virginia, and we are the proud home to approximately 300 students ranging from pre-school through fourth grade, to about 12,000 library materials, and to some of the greatest teachers on the planet (in my humble opinion). My name is Sarah FitzHenry, and I am the library media specialist at Johnson Elementary School. I love singing, dancing, being silly, exploring technology, sharing literature, and a lot of other things! To find out more about me, click over to the “Mrs. FitzHenry” tab. 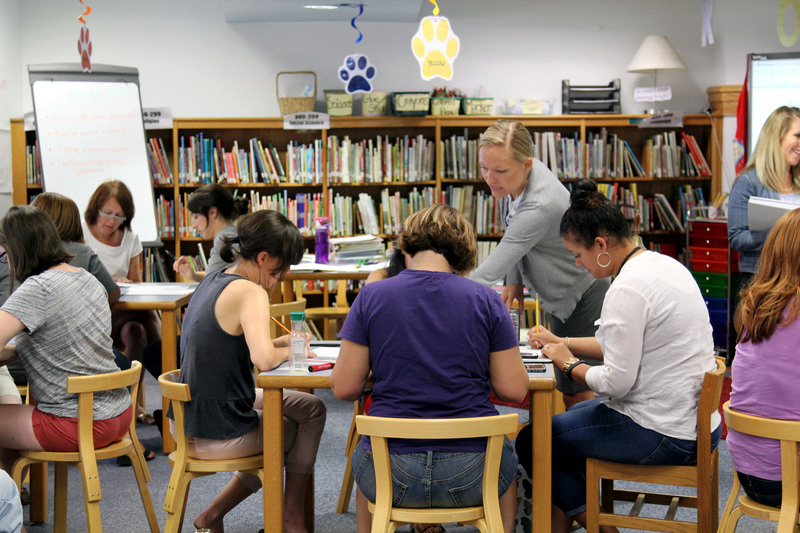 Through weekly visits to the Johnson Elementary School Library during their scheduled specials time, students will practice critical thinking skills, information literacy techniques, creativity, teamwork, and research skills, among other things. Along the way, they will learn to appreciate and understand literature in a brand new way. What an exciting way to learn! 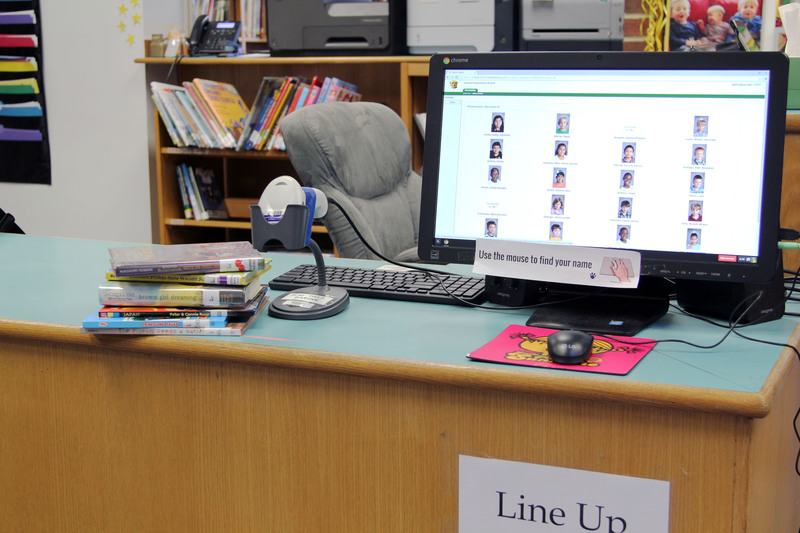 Each class in grades K-4 visits the library for an additional checkout period per week. 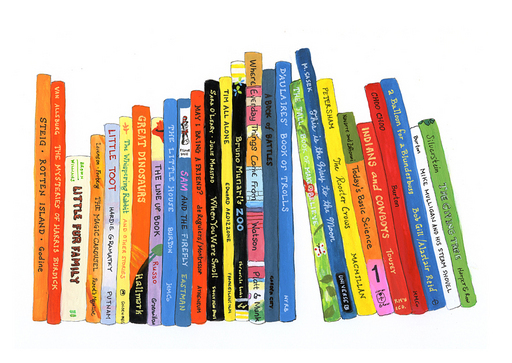 This time is designed specifically for students to choose their own books to read for pleasure.